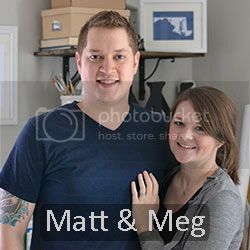 Let us introduced ourselves – I am Meg (the wife here at Embie Online) and there is Matt (the husband at Embie Online). We are living and loving life in our little corner of the South…well Georgia to be more specific. This will be our place to share stories from our day-to-day for family and friends across the country. It will also serve as a place to showcase Embie Studios : the shop. Kick back, relax and stay awhile!